A tour of the National Atomic Testing Museum in Las Vegas for in depth Las Vegas history, the Manhattan project and the Cold War. On our Las Vegas trip (episode 102), we had the opportunity to explore one of the nation’s coolest museums. 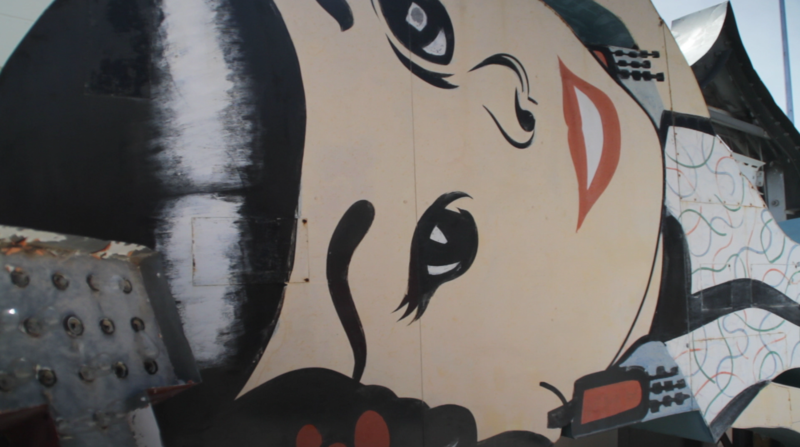 It’s called the National Atomic Testing Museum, and as you guessed it, it’s all about nukes. The museum houses 12,000 artifacts from the period of time when the US and Soviet Union were in the midst of the arms race known as the Cold War – specifically 1951-1962. Hate them or find them fascinating, it’s hard to deny that one of man’s most amazing achievements in technology is designed to kill, and in order to harness this power safely, they had to be tested. Nevada is known for having the highest concentration of nuclear-detonated weapons in the U.S. The Atomic Testing Museum is it’s shrine. 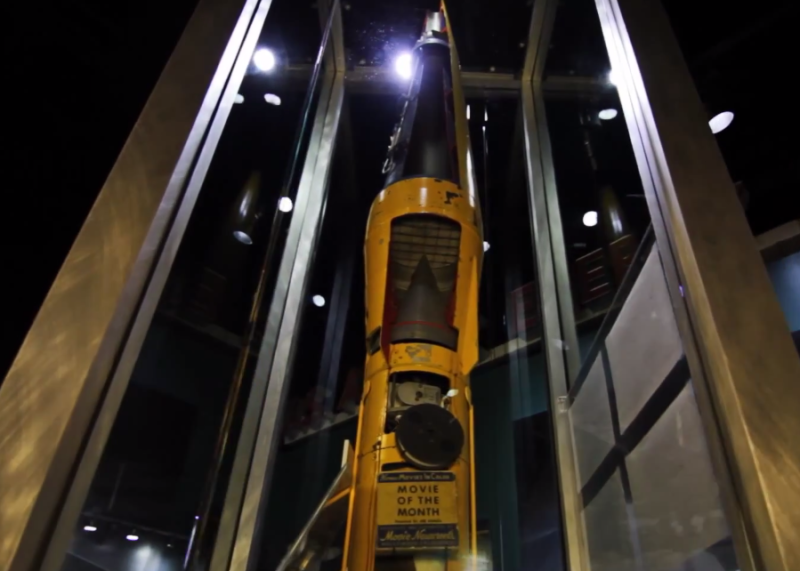 At the museum you will you can experience a simulated atmospheric nuclear bomb blast. You can explore how America developed the bomb during a covert program called “The Manhattan Project,” and learn about underground testing. You’ll also learn about the dangerous effects of radiation (fallout), and the culture of the atomic age including the ridiculous “Duck and Cover” video. There’s even an audio tour that’s downloadable to your smartphone. If you’re into UFO’s, there’s an Area 51 exhibit which highlights the covert military dealings at the Nevada site, but this leans more on the “Alien” aspect of Area 51 and less on historical fact. The museum is really interesting and the exhibits are very real and very immersive. 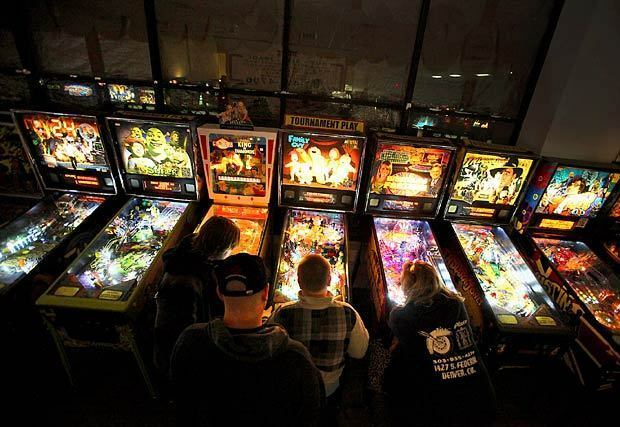 This is definitely a great place to take kids if you have them, but it’s certainly not just for kids. We had a blast there (no pun intended), and we learned a lot about the functionality of an atom bomb. 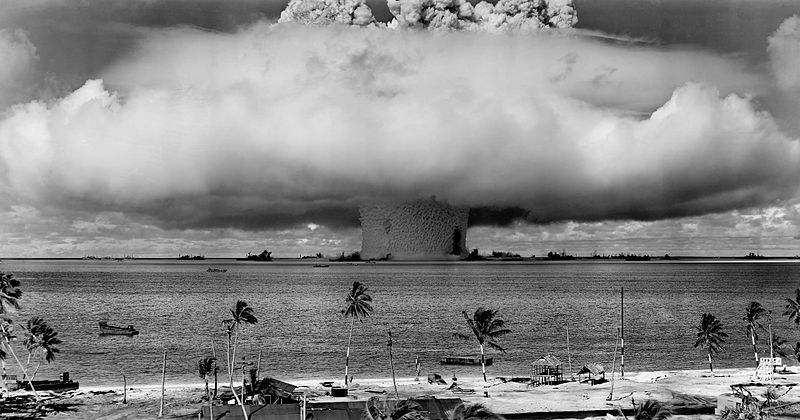 Click below to peruse some historical pics and video from the age of nuclear testing. BONUS FACTOID: In the 1956 movie The Conqueror starring John Wayne 91 people including Wayne developed cancer presumably from shooting the Utah desert, close in proximity to the Nevada testing area. It’s a statistical anomaly in a group that small. The movie was so bad that producer Howard Hughes refused to distribute it and bought up every copy for $12 million. 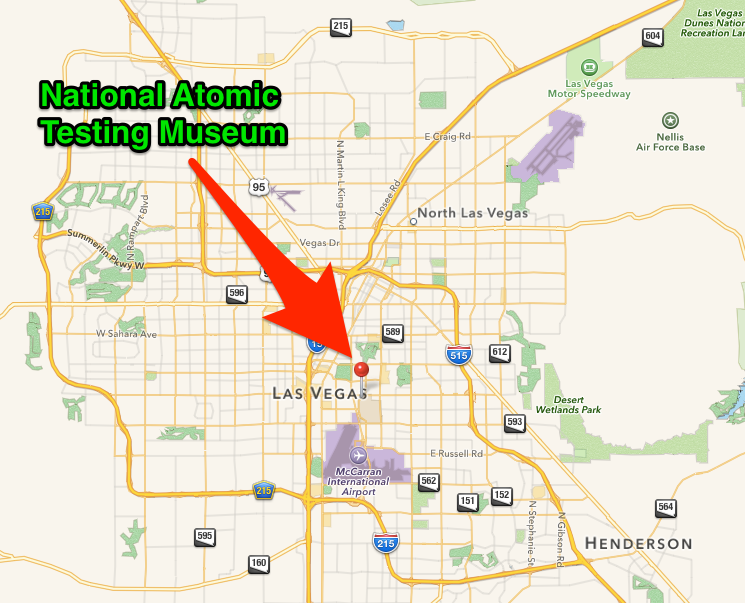 For more information on the National Atomic Testing Museum in Las Vegas, visit their website.